We've all done it. Chosen a book for its cover and been thankful the actual blurb sounds good. But how often does that turn 'round on us and bite us in the backside? 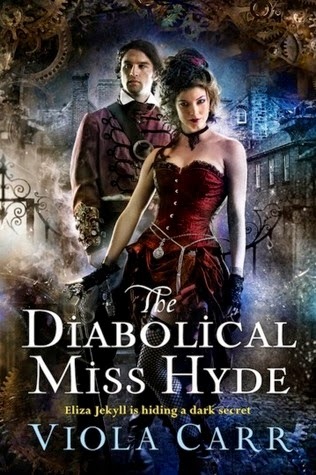 I was a little afraid that was going to be the case with THE DIABOLICAL MISS HYDE once I started reading because it's quite uniquely written. Imagine having two sometimes conflicting perspectives that are occasionally overlapping. Prim and polite Eliza is almost possessed by her inner bad-girl, Lizzie, in a way that is both intensely frustrating and increasingly delicious as the story continues. Carr has built a world of magic and science that's rich and spirited in all the right ways. It's dark and tense and populated by characters of questionable motivations that will have you anxiously reading into the very wee hours of the morning in hopes of being relieved. But then she'll sweep the rug from under your feet with surprises. I tend to be a very hard reader to surprise and TDMH managed to get one over on me. That said, if you're not a big fan of steampunk—and I'm not sure I'd really call TDMH such, though it's in the same vein of alternate history—you might find the world building on the tedious side. While I loved the overall plot (and it's not so much a retelling as a reimagining) it was really the characters who kept me on the edge of my seat. I never knew who was going to pop up with potentially nefarious plans or some surprising piece of the puzzle. Eliza and Lizzie are also interesting and complex, neither is fully as polar from the other as they want to be which I think makes their dynamic exciting and complex enough to make me want to read many more books in which they star. 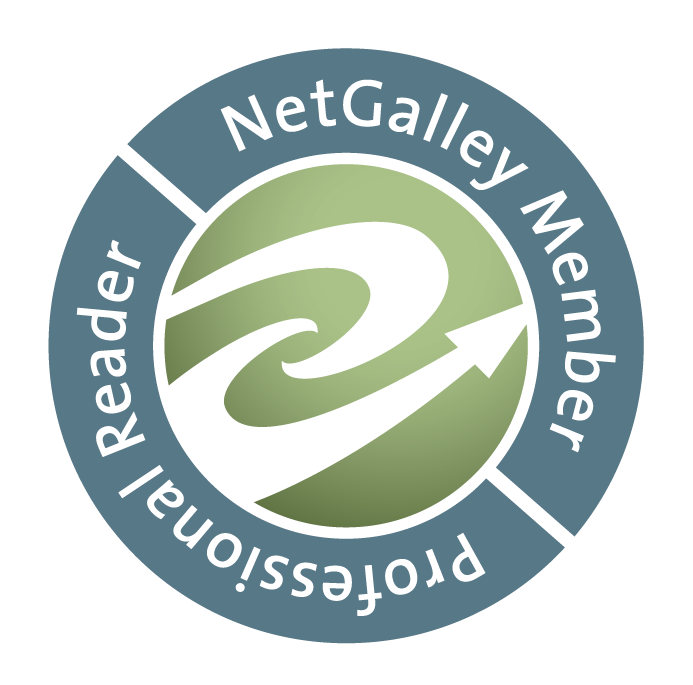 If you love the depth and vision of Meljean Brooks' Iron Seas series and the dark, reimagined world or Megan Shepherd's Madman's Daughter books you will LOVE this book. When I finished it the first thing I did was race to Carr's website in hopes of finding a release date for the next book and any info on whether Carr has a penname whom I could read in the meantime, alas no word on either. This was definitely one of my favorite reads for 2015 so far.